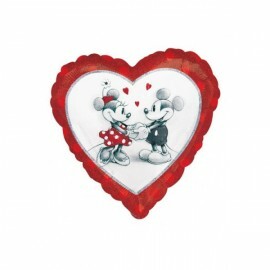 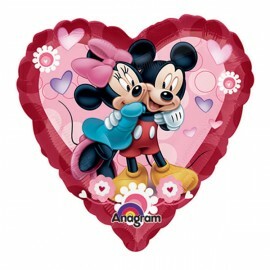 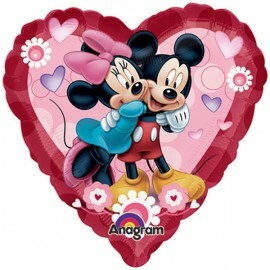 22cm Mickey & Minnie Heart (Flat) Foil Balloon (Requires air inflation, heat sealing and balloon cup & stick) Each..
22cm Mickey & Minnie Love Heart (Inflated) Foil Balloon (Supplied airfilled on balloon cup & stick) Each..
22cm Mickey Mouse Clubhouse (Flat) Flat Foil Balloon (Requires air inflation, heat sealing and balloon cup & stick) Each..
22cm Mickey Mouse Clubhouse (Flat). 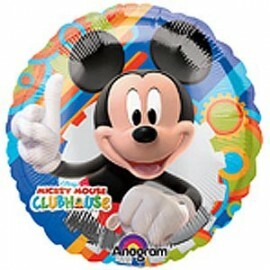 22cm Mickey Mouse Clubhouse (Flat). 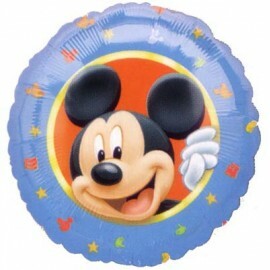 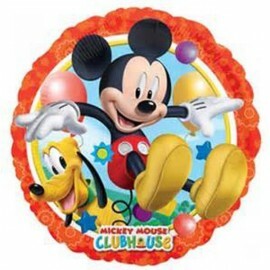 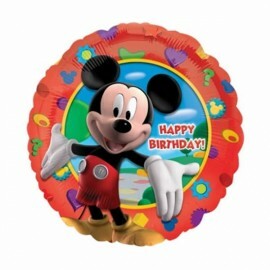 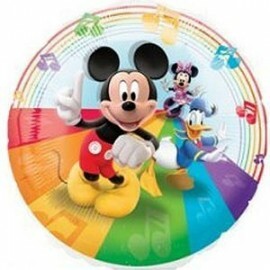 Foil Balloon (Requires air inflation, heat sealing and balloon cup & stick) Each..
22cm Mickey Mouse Clubhouse (Inflated) Foil Balloon (Supplied airfilled on balloon cup & stick) Each..
22cm Mickey Mouse Clubhouse (Inflated). 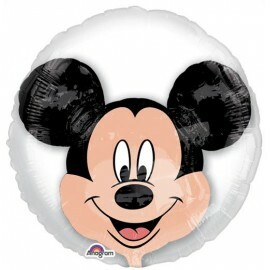 22cm Mickey Mouse Clubhouse (Inflated). 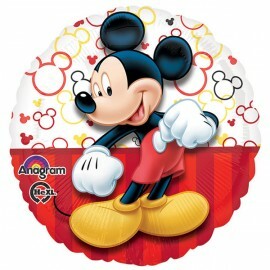 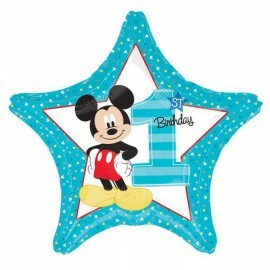 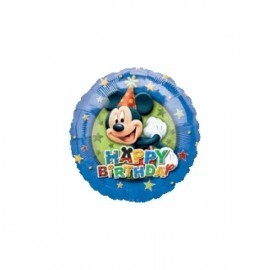 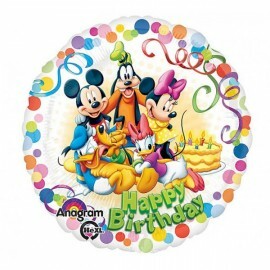 Foil Balloon (Supplied airfilled on balloon cup & stick) Each..
45cm Mickey & Friends Happy Birthday Foil Balloon (Self sealing balloon (Requires helium inflation) Each..
45cm Mickey & Minnie Love Holographic Foil Balloon (Self sealing balloon, Requires helium inflation) Each..
45cm Mickey 1st Birthday Fun To Be One Foil Balloon (Self Sealing Balloon, Requires Helium Inflation) Each..
45cm Mickey Mouse and Pluto Foil Balloon (Self sealing balloon, requires helium inflation) Each..
45cm Mickey Mouse Clubhouse Happy Birthday Foil Balloon (Self sealing balloon, Requiries Helium Inflation) Each..
45cm Mickey Mouse Happy Birthday Stars Foil Balloon (Self sealing balloon, Requiries Helium Inflation) Each..
45cm Mickey Portrait Foil Balloon (Self sealing balloon, Requires helium inflation) Each..
45cm Mickey Portrait New Design Foil Balloon (Self sealing balloon, Requires helium inflation) Each..
60cm Mickey Mouse Double Bubble Insiders (Please read inflating instructions on packet carefully for correct inflation) Each..